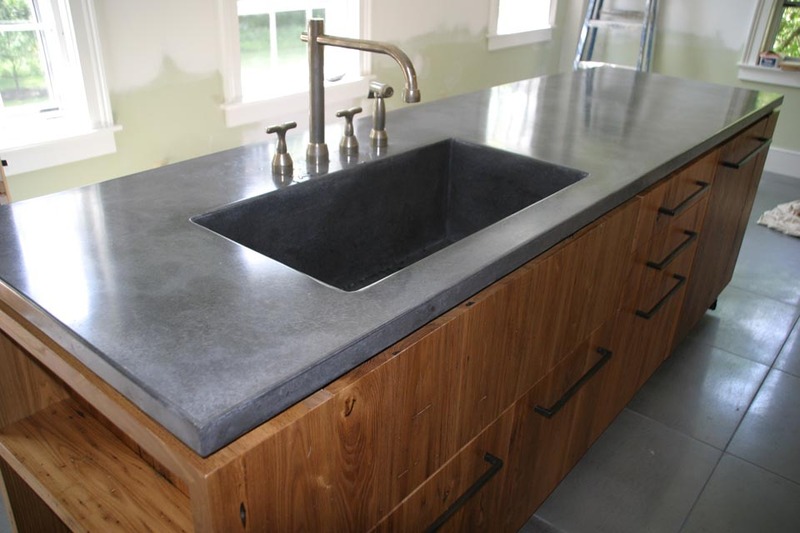 Huge Integral Sink is just the right fit for this Blue Stone pigmented concrete island. 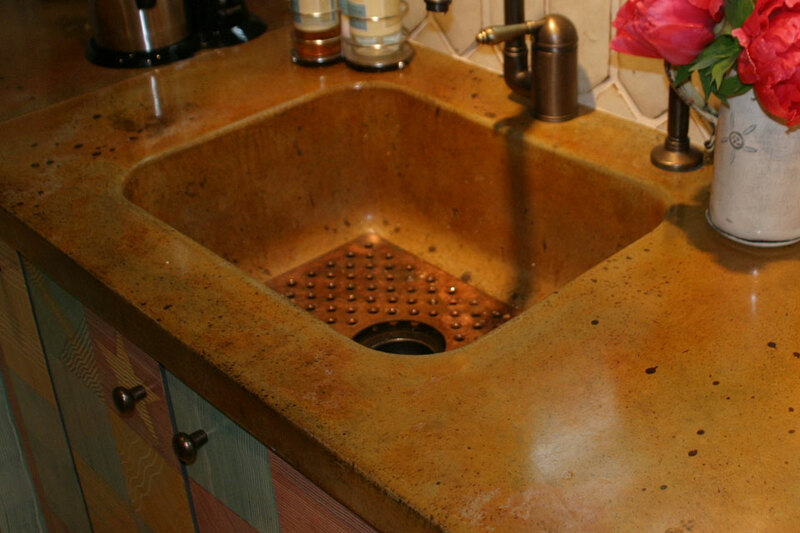 ALPHA STONE CONCRETE is located at 427 Davis St (between Silver St and Harrison Ave) in Greenfield, Massachusetts. 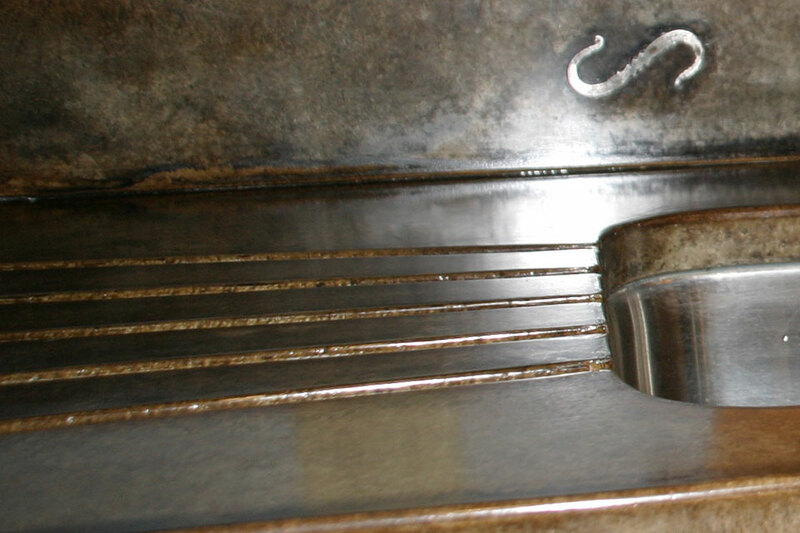 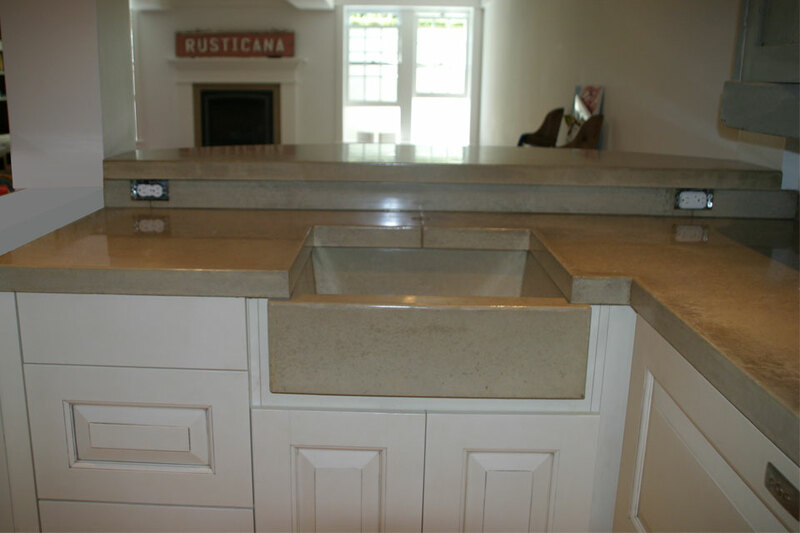 We've been creating concrete countertops, concrete sinks, tubs and all formed architectural elements for over a decade. 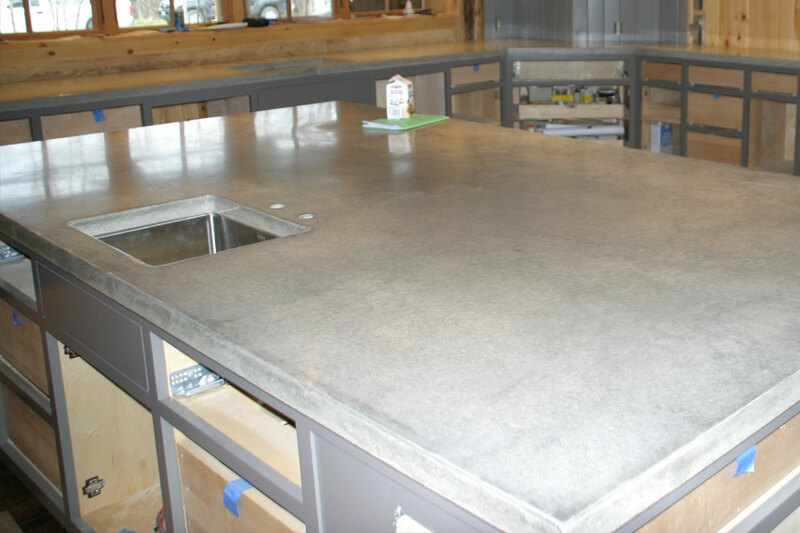 We offer design consulting and fabrication of concrete and service Massachusetts including Western MA, Central MA and the Boston area. 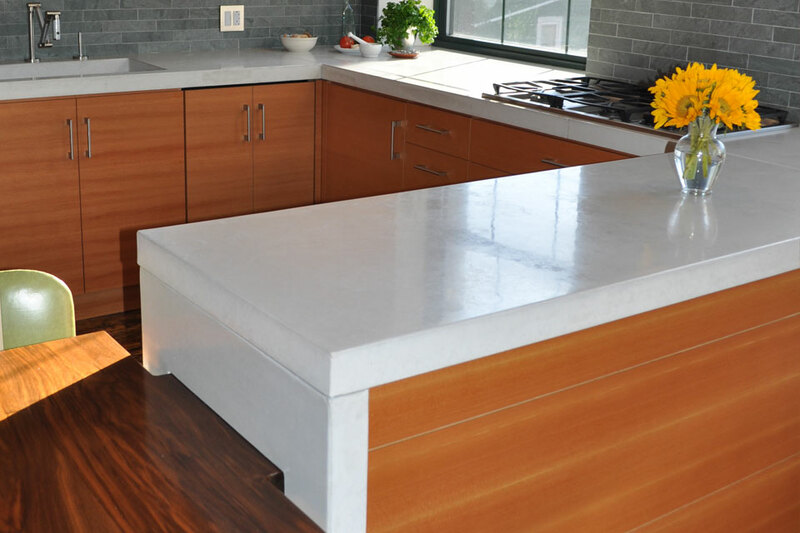 We also offer our services to all of New England including New York, Rhode Island, Connecticut, New Hampshire, Vermont, Maine and parts of New Jersey.